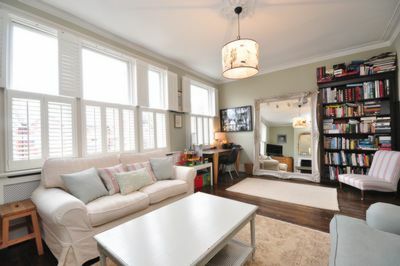 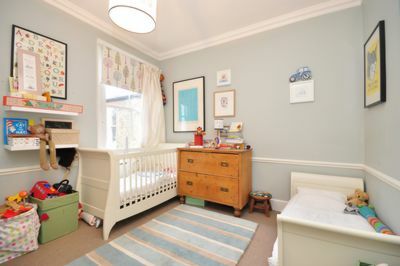 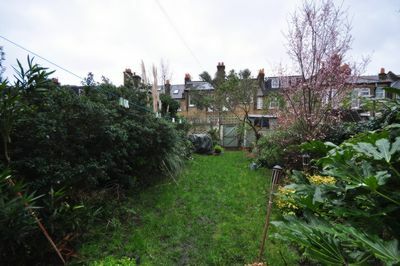 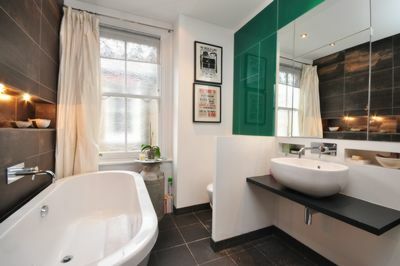 A stunning two double bedroom, two bathroom upper maisonette on this highly sought after tree-lined road. 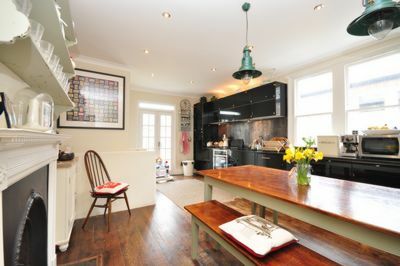 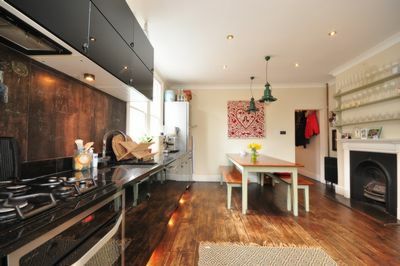 The property has been finished to an exceptionally high standard and boasts fantastic living space including a large front living room with stripped wood floors and feature fireplace, and a beautifully appointed kitchen/diner with French doors that open onto a balcony and stairs down to rear garden. 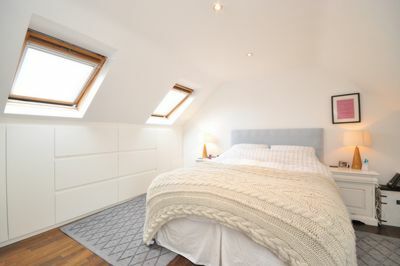 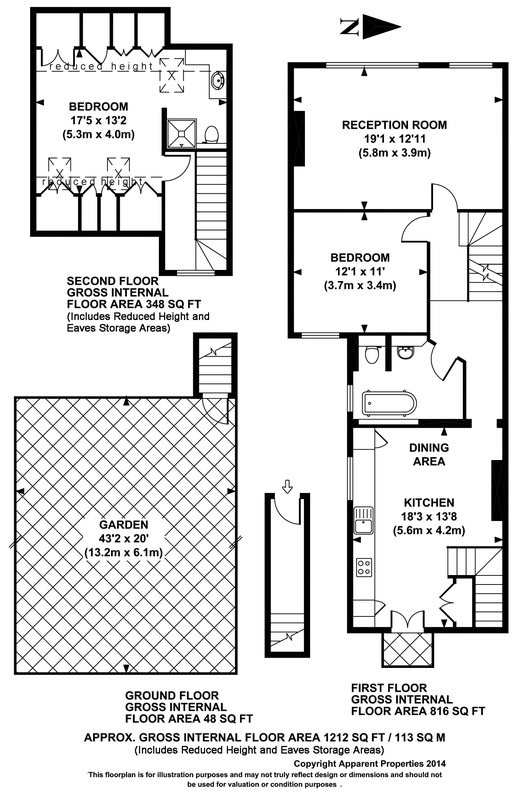 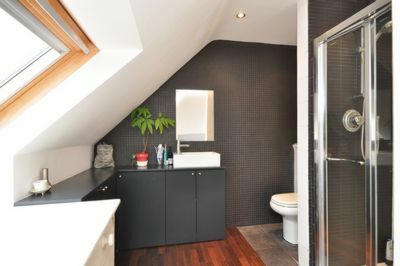 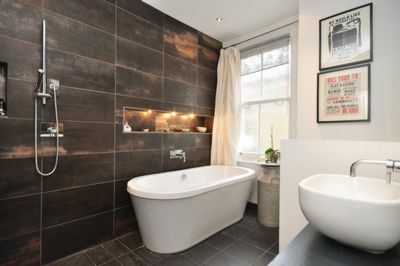 The first floor further comprises a gorgeous wet room with shower and double-ended bath, and a great size second bedroom. 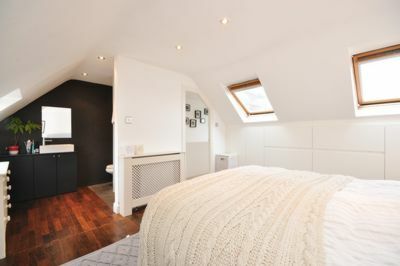 Up a further flight of stairs, the large master bedroom boasts masses of light and storage space, and is complemented with a stylish en suite shower room. 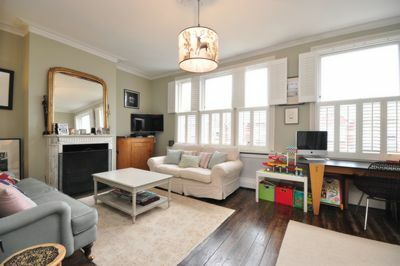 Further benefits include its own front door, stripped wood floors, high ceilings, feature cast iron fireplaces and much charm and character throughout. 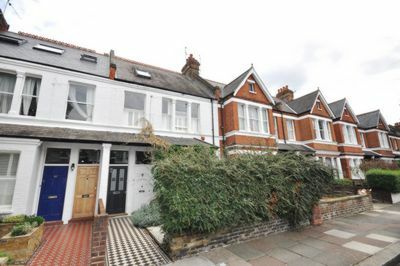 Sold with the share of freehold and no onward chain.